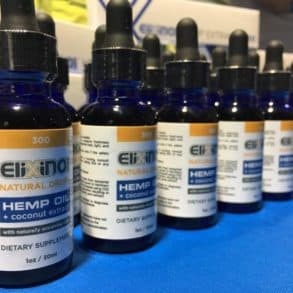 Sol CBD oils are organically cultivated from superior strains of industrial grown hemp using a CO2extraction technique. Their processing facility is both GMP Certified and FDA registered. Sol CBD’s mission is to provide CBD oil tincture for sale that make a positive impact on those who suffer from illness and chronic pain. Sol CBD oils are tested for quality and potency and are legal in all 50 states. Laboratory testing results are available online. 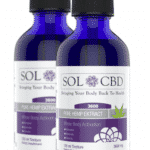 Sol CBD offers a High CBD Tincture for users requiring larger doses (up to three times as much) of CBD. CBD tinctures for sale are available in natural and cinnamint flavors. 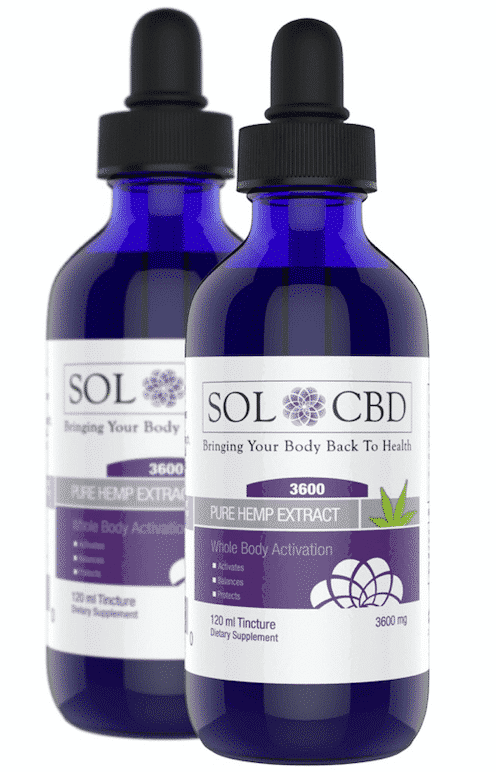 Sol CBD offers a 100% satisfaction/money back guarantee for 60 days.